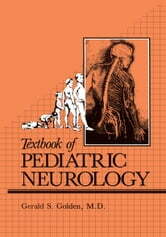 Neurological signs or symptoms are present in approximately 20% of all chil­ dren admitted to the hospital. These may be the reason for admission or may be part of preexisting and often unrelated problems. In ambulatory practice, acute neurological disease is not seen as frequently, but issues relating to normal and abnormal development are constantly being faced. For these reasons, familiarity with the progress of normal development and factors interfering with it, as well as knowledge of the major acute and chronic disorders of the nervous and neu­ romuscular systems, is important for any practitioner, specialist, or generalist who cares for children. 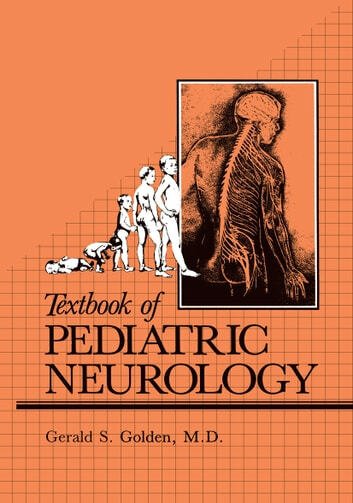 The pathophysiology of neurological disorders in childhood is based on the same principles of the organization, structure, and function of the nervous sys­ tem as apply to adults. Two pitfalls are present for the student, however. First, the abnormalities are superimposed on a changing, developing brain, not a rather static, mature organ. The manifestations of the disease may vary, there­ fore, in seemingly unpredictable fashion depending on the rate of progression of the disorder and the rate and adequacy of the ongoing developmental changes in the nervous system. The second problem is the large number of unfa­ miliar conditions, many of which have no counterpart in adult neurology or medicine. These include developmental malformations, disorders specific to the neonatal period, and many hereditary and metabolic diseases.